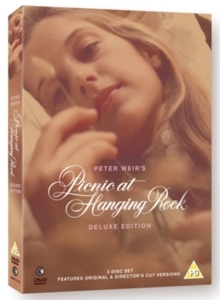 Peter Weir's atmospheric film is based on actual events which have never been fully explained. On St Valentine's Day 1900, a group of Australian schoolgirls set out on a picnic. Two of the girls and one of the teachers mysteriously vanish, and even an extensive search turns up nothing.